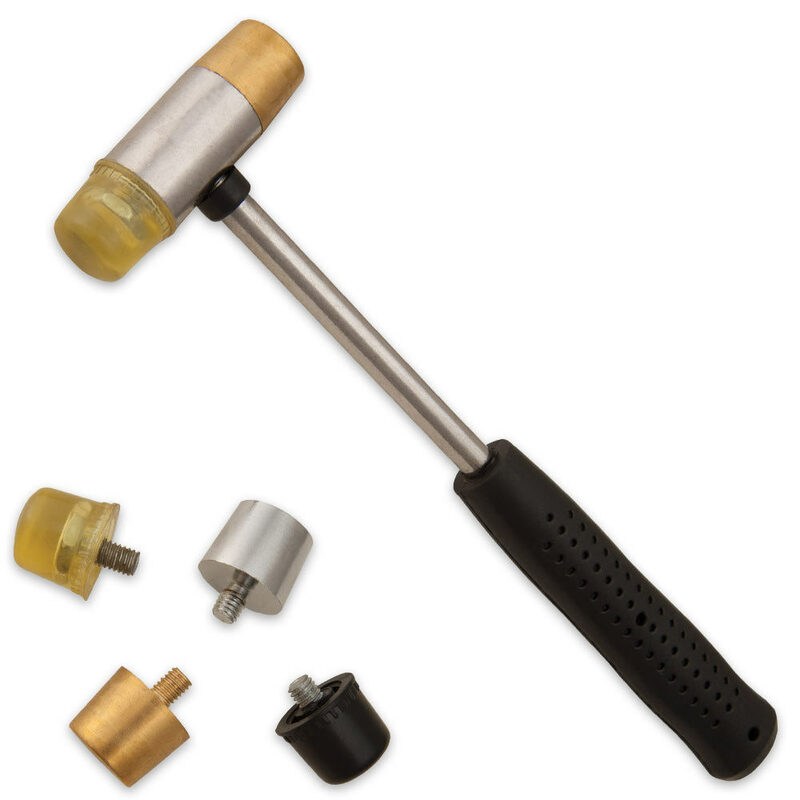 Gunsmithing Hammer With Four Tips | BUDK.com - Knives & Swords At The Lowest Prices! 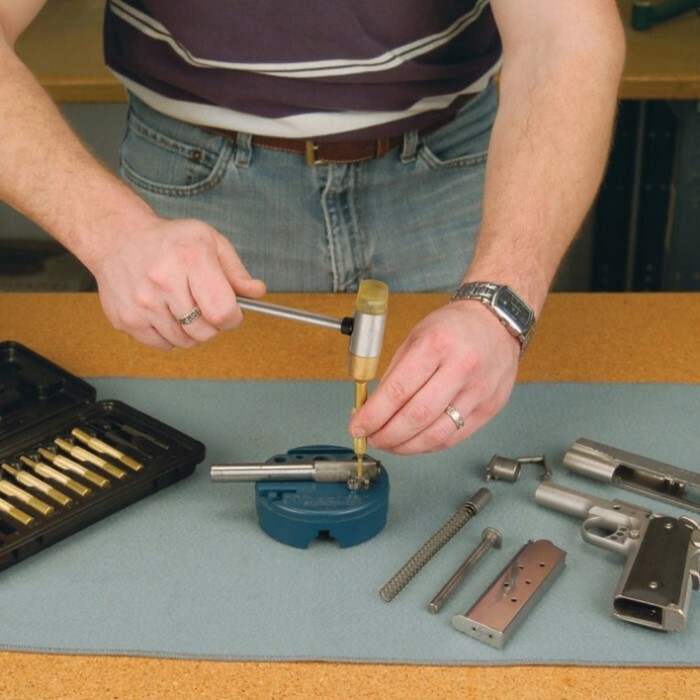 This gunsmithing hammer is likely to become your favorite hammer at the bench or on the range. 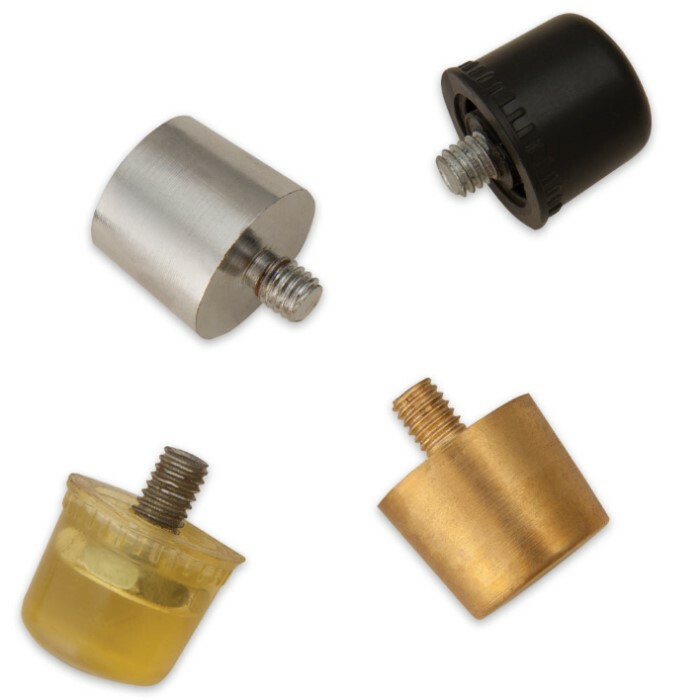 It features a nylon face that is non-marring and great for alignment and a brass face can be used for driving pins and punches. The sturdy textured handle gives you a secure grip when you're using it. Make sure you have the best tools when you're working on your weapon. I like this hammer,its light, and versatile.I use it on weekends in my gunsmith shop.I am planning to buy one more.